Choose from a selection of 4 holiday rentals in Svenljunga V. Use the search form to the left to filter the results and pick your choice of self catering accommodation in Svenljunga V.
We have a good selection of holiday apartments in Svenljunga V perfect for family, single, romantic and group holidays. You may prefer to take a look at our listed holiday villas in Svenljunga V or holiday apartments in Svenljunga V. Find your holiday homes by a specific type using the property type drop down in the filter. Filter the holiday homes in Svenljunga V by a specific area using the area list above. Two small cottages with simple standard, they are beside a forest down to the lake Ryasjön. At the lake there are a walking paths, and the forest is rich in berries and mushrooms. This holiday house has 2 bedrooms with good beds and a sofa bed. Enjoy the wonderful view of the grazing deer from the small roofed terrace. Enjoy nature outdoors with a barbeque area. 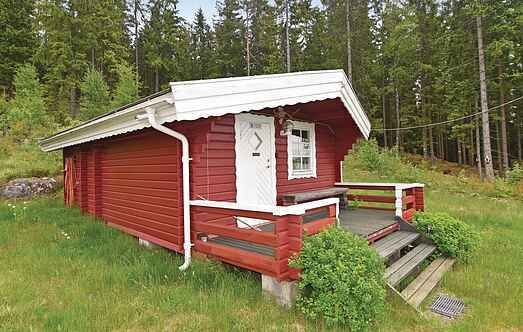 This modern holiday home is situated near Svenljunga Västergötland, about 35 km from the low price department store in Ullared. A wonderful view awaits you from this holiday house. 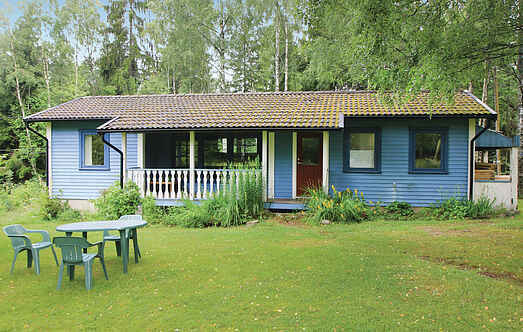 The holiday house is outside of Överlida, in Västergötland. Enjoy the serene nature here.